I am doing my best to contain my excitement, but it’s not easy. 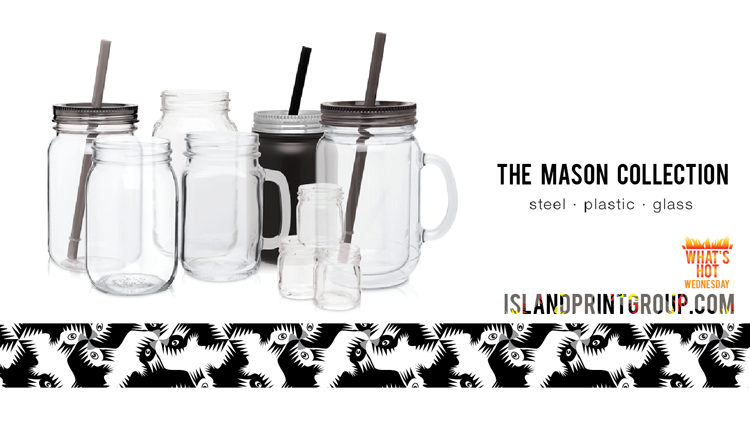 The very very first What’s Hot Wednesday were Mason Jar Tumblers. Now, there is a whole Mason Collection! Growing up, my mom always had (and still has) mason jar glasses with handles. She has smaller ones, and large ones, and they are my favorite glass to drink from (you can make a perfect caesar in one of these bad boys). Recently, I was hanging out with my sister, and she has a giant one, WITH A LID AND A STRAW. Whoops, my excitement spilled out, there. 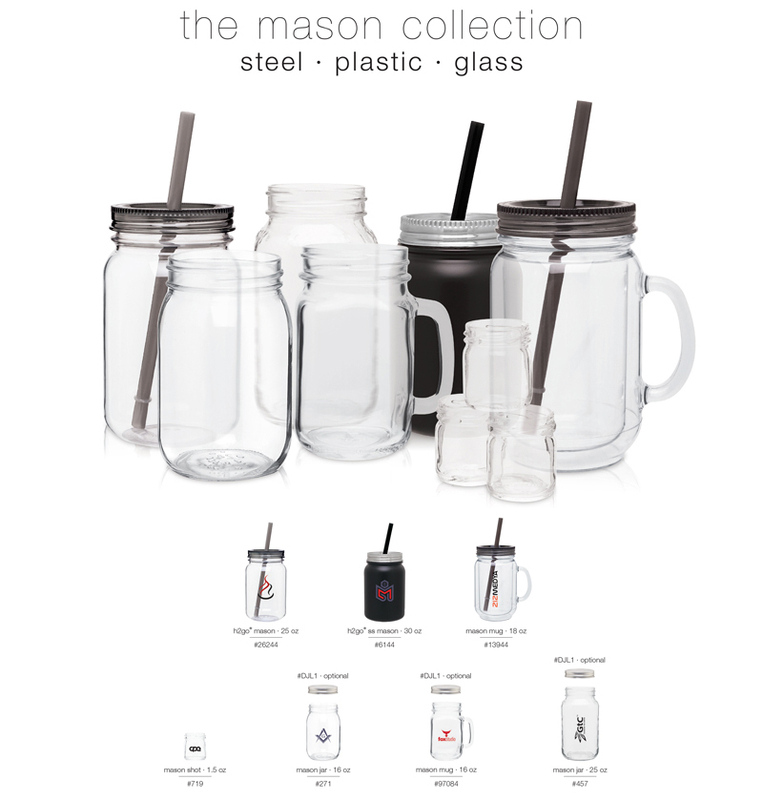 This Mason Collection is just way too exciting. Ok, let me focus on just one of the collection’s items here. Since we’ve done glass before, let’s head on over to the Stainless Steel. These are a 30oz single wall Stainless Steel Water Bottle with threaded lid and a black drinking draw. They come in Stainless Steel, Matte Black, Matte Maroon and Matte Navy. The retail gift box you see? IT’S INCLUDED. Oh man, these are gorgeous! Ok, that concludes my drool fest for the day.